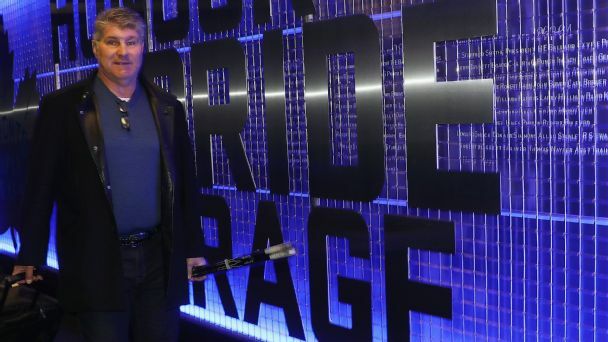 Hockey Hall of Famer Ray Bourque opens up on his roots in the blue-collar suburbs of Montreal, his relationship with Boston Bruins owner Jeremy Jacobs and how owning a restaurant compares to playing in the NHL. For two decades, Zdeno Chara has been one of the NHL's most dominating and intimidating defensemen. 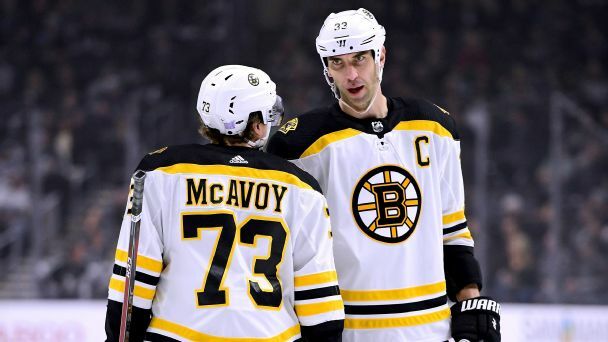 Now Boston's 40-year-old captain is sharing his accumulated wisdom as a mentor to Charlie McAvoy, the 19-year-old rookie skating alongside him. 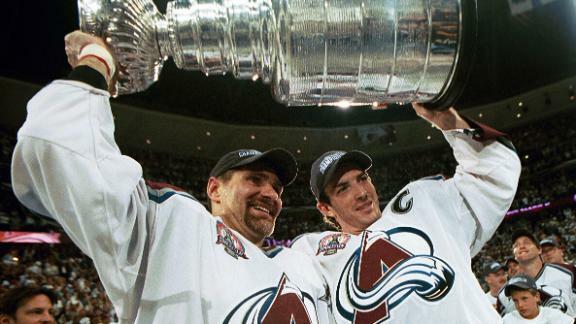 On June 9, 2001, five-time Norris Trophy winner Ray Bourque wins his first and only Stanley Cup. 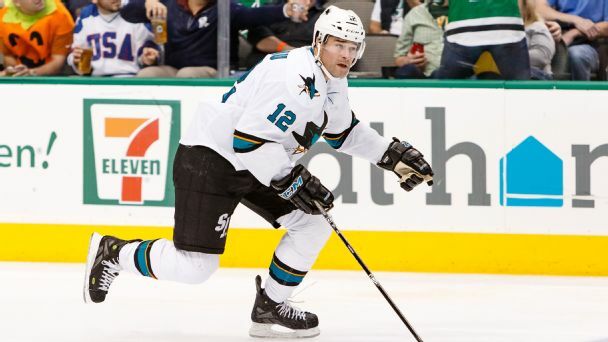 McIndoe: Is Patrick Marleau the next Ray Bourque? As the Patrick Marleau trade watch continues, what can be learned from other deals involving big-name, one-team veterans? First, that Marleau likely won't be the next Ray Bourque. There is no better way to end your career than skating off the ice for the final time while holding the Stanley Cup.